To celebrate the release of Little Miss Evil Kristy and Bryce are doing a super giveaway on their blog. You could win a book, a $50.00 Amazon gift card or A Kindle Fire tablet!! To enter the contest click here. And watch their super book trailer! The Last Child of Hamelin moves on to the next round of Oregon’s Battle of the Books! 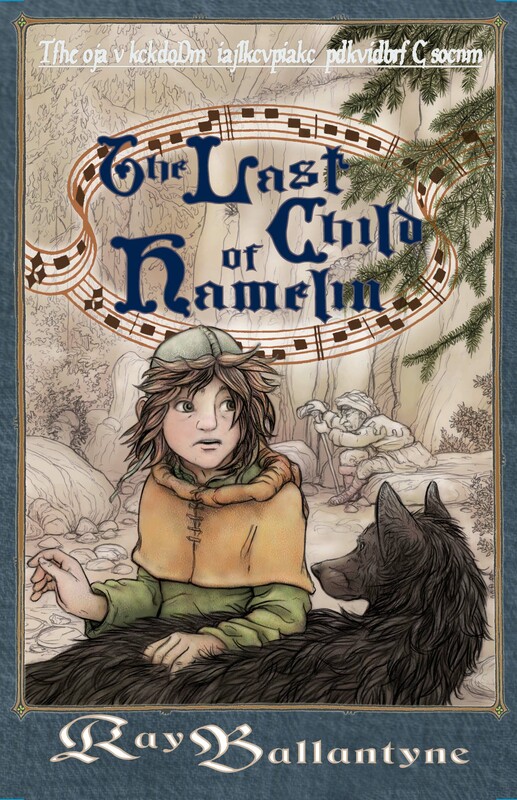 The Last Child of Hamelin moves on to the next round of Oregon’s Battle of the Books and you can help support this wonderful story by helping it move forward! Give the committee your feedback on this story by filling out the google form here.